Have you ever wondered why even after eating a whole meal; you could sit in front of the tv to watch your favorite show and suddenly become famished? If you haven’t noticed, commercials are quite a but louder then the program you are watching. Not only that, the commercials shown at night are geared towards food! I know what you’re thinking, ” but I have DVR, I am safe from commercials.” However, the marketing community has found a way around this. In a sort of twisted subliminal messaging way, advertisers have found a way to reach you through that ” fast forward” option. The study was run by Professors S. Adam Brasel and James Gips of the Carrol School of Management at BC. They concluded that if the brand information (ie: the Pizza Hut logo or the Nike swoosh) is placed smack in the middle of the screen, viewers will not only see it, but remember it. In fact, they pay more attention to the screen than people who watch commercials at regular speed. They don’t need audio and they don’t need to see 95% of the frames (the number of frames lost when watching in fast-forward). So, what is the solution? If fast forwarding through commercials is almost as bad as watching the whole thing; then what should we do to avoid night eating? As Americans it is ingrained in us to watch tv. The best way to avoid being subjected to food advertising is to just avoid tv! If that isn’t an option for you then a more plausible option is to keep yourself busy during the commercials. This also means that you don’t view the screen. That way you don’t see the flash of logos during the fast forward process. 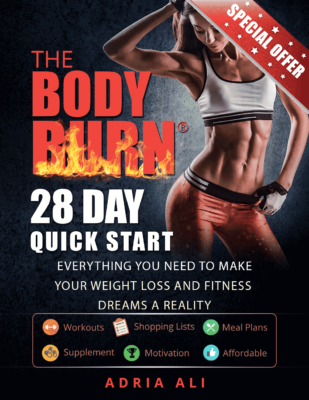 If you are serious about losing weight then take this information to heart and don’t be persuaded by the billions of dollars worth of marketing on television.